The tomato pie I made a few weeks ago was so good, I decided to make a second one. However, this time, I was determined to avoid the soggy crust. In order to accomplish this, I added a layer of seasoned cottage cheese before adding the tomatoes. I kept the savory “frosting”, a combination of mayonnaise and cheese, but used a little less. Prepare the pie shell by either a) preparing your own or b) using a premade, store bought one, which is what I chose to do. This time, I made one of my favorites – a Three-Grain Butter Pastry by Ken Haedrich the recipe is here ( Whichever route you choose, the pie shell needs to be partially baked for 10 minutes in a 350 degree oven. Remove and let cool. While the pie shell is baking, slice the tomatoes thinly, and lay them in a colander. Sprinkle with salt (kosher) on both sides, and let drain for 10 to 15 minutes. Pat dry before laying the tomato slices in the pie shell. Prepare and assemble the remaining ingredients: grate the cheese, chop the basil and green onions, and mince the garlic. Combine the next 6 ingredients, and mix well. 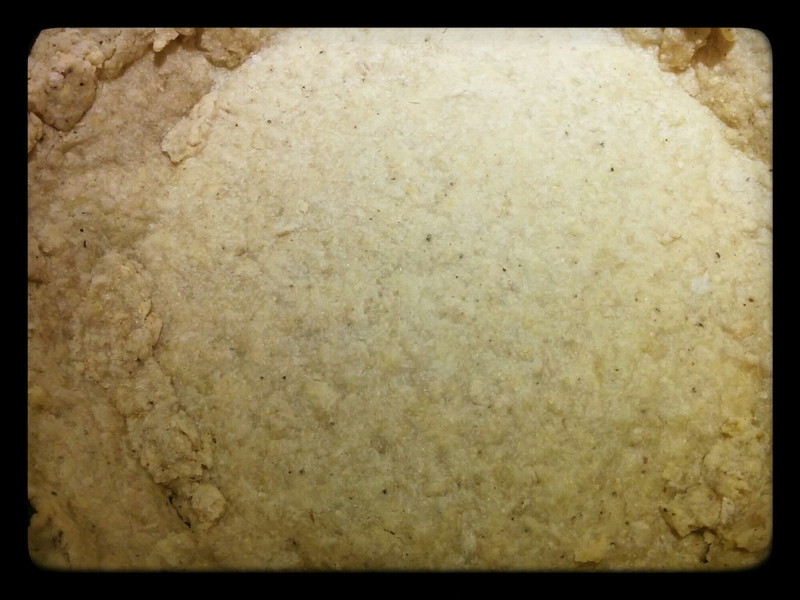 Pour this mixture into the pie shell. Place one layer of tomatoes in the pie shell. 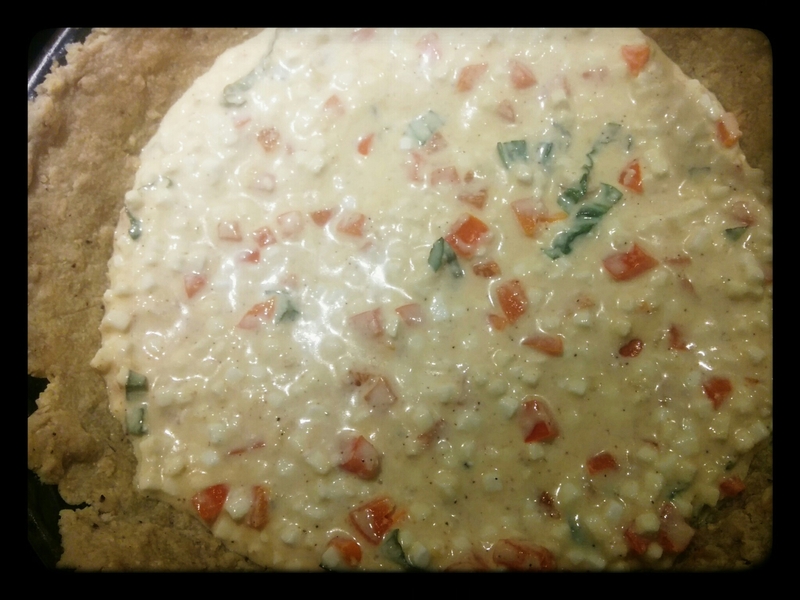 Sprinkle with basil and some of the minced garlic. Layer a second layer of tomatoes and sprinkle with more basil and garlic. Lightly sprinkle with salt and black pepper. In a separate small bowl (or the same as the cottage cheese and egg bowl, so no flavor is lost), combine the grated mozzarella and Parmesan cheese and the minced green onion with the mayonnaise, and the cajun seasoning, if desired, and set aside. I saved a little Romano cheese to sprinkle on top before putting in the oven. Dollop the mayonnaise and cheese on top and spread out evenly; garnish with about 3 tablespoons of Parmesan or Romano. Bake in the oven for about 45 minutes. Let cool before serving. 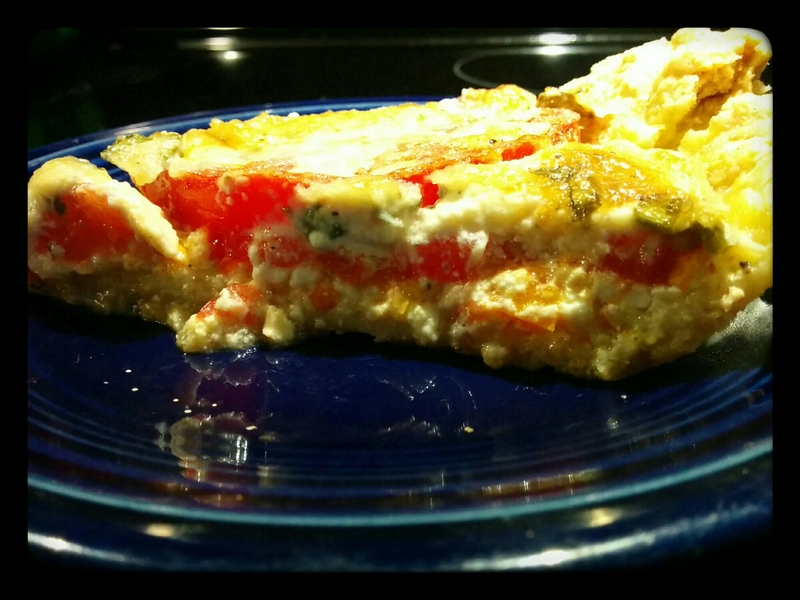 What a delicious tomato pie recipe! The addition of cottage cheese intrigues me. Thank you! 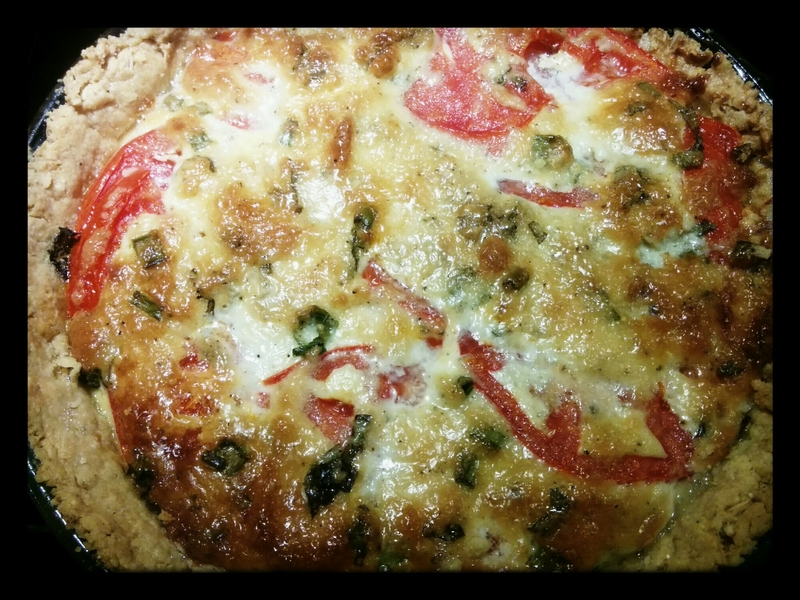 It was nice- turned out a little quichy. 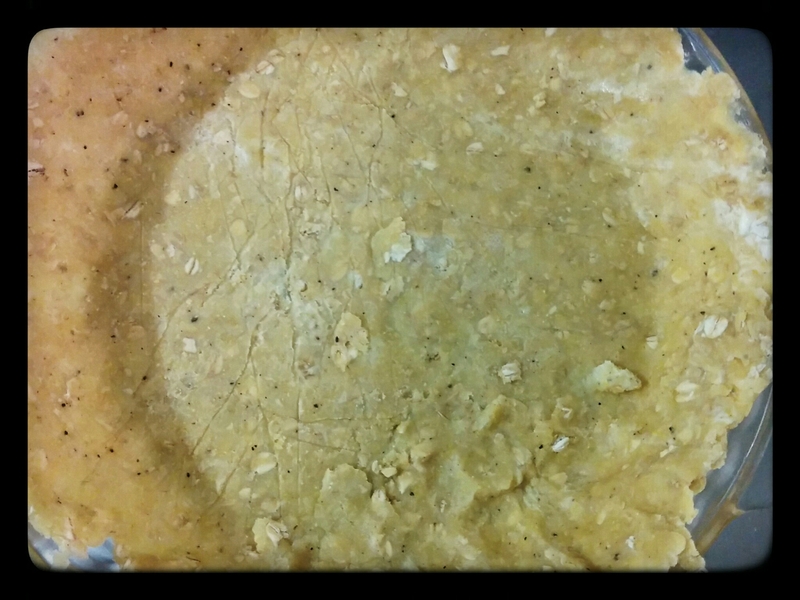 The crust in the first one became very soggy.